Beautiful ocean view from the room and balcony. 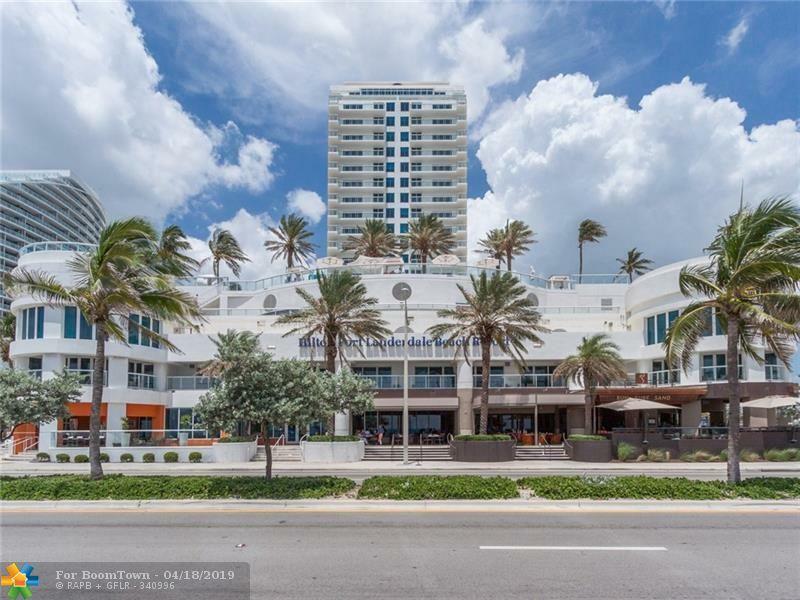 Building offers 5 star amenities with restaurants, bars, 24 hour fitness room, and a breathtaking ocean view from the 6th floor pool. Unit has fridge, stove top, and washer/dryer plus a luxury spa bathroom with separate shower and soaking tub. 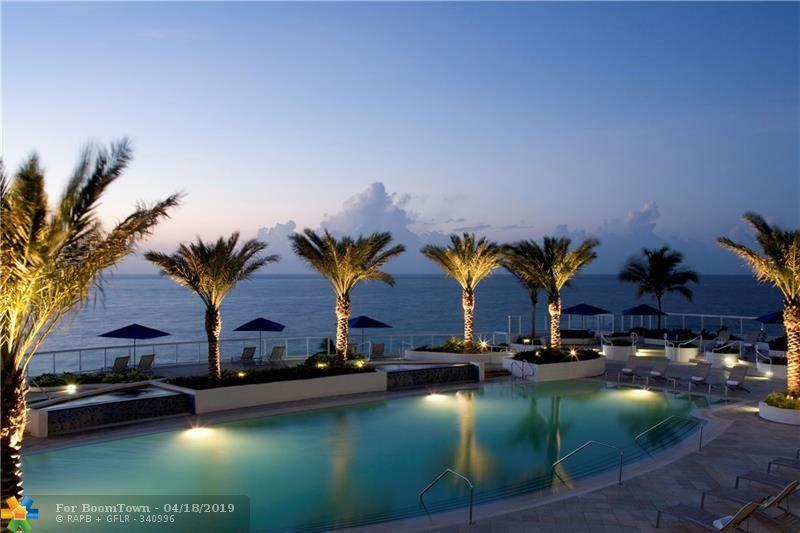 Managed by the Hilton hotels and situated right in the heart of Ft Lauderdale beach. 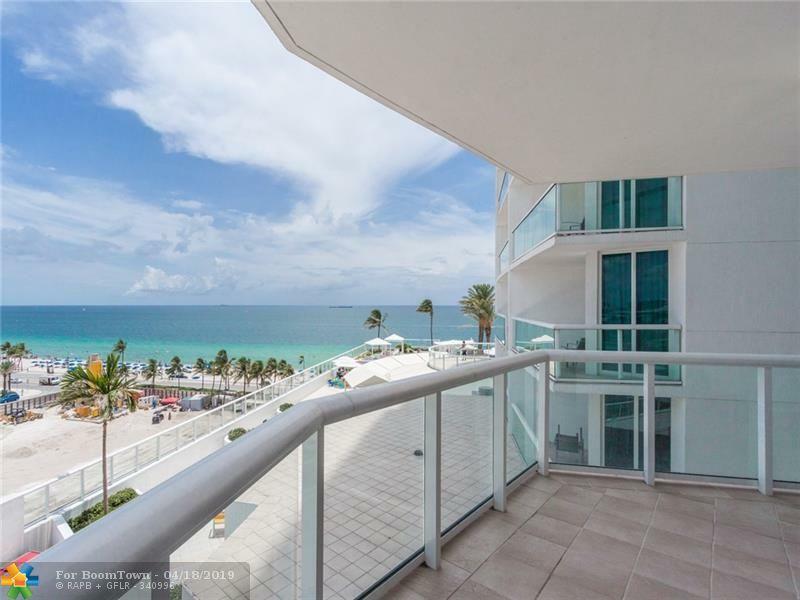 Perfect for investment and vacationing in South Florida! 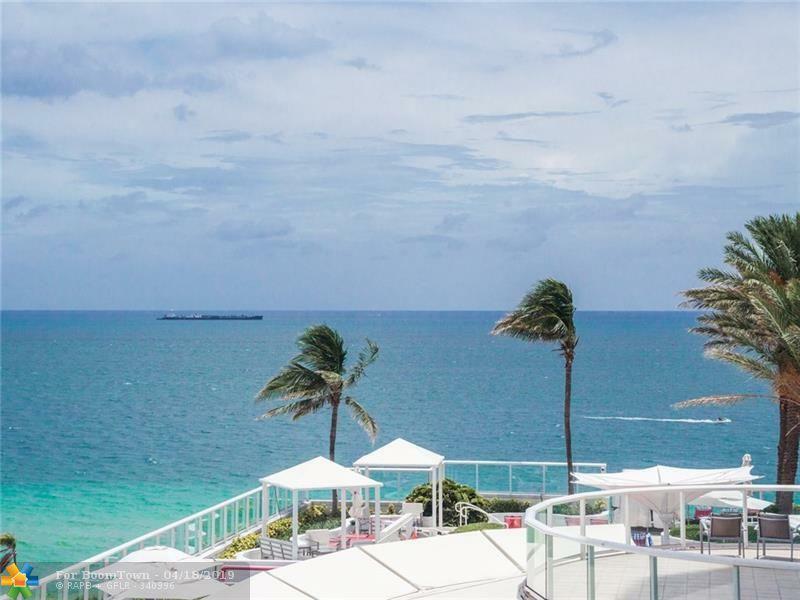 This listing is courtesy of Bella Costa Properties.